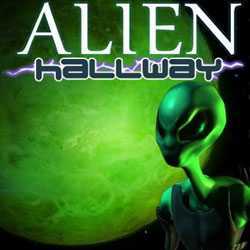 Alien Hallway is an Action, Strategy and Casual game for PC published by Sigma Team Inc in 2011. The green creatures are everywhere! You will control a group of robots who want to remove all of the aliens. Your robots can be equipped by modern weapons to make tons of damages on them.